Clover Hill was highly awarded in the recently released Tyson Stelzer’s 2017 Australian Sparkling Report. The Report is a comprehensive review and acknowledges the finest sparkling wine producers of the year. Clover Hill is one of the top 3 wineries in the ‘Hall of Honour’ with a six-star rating. 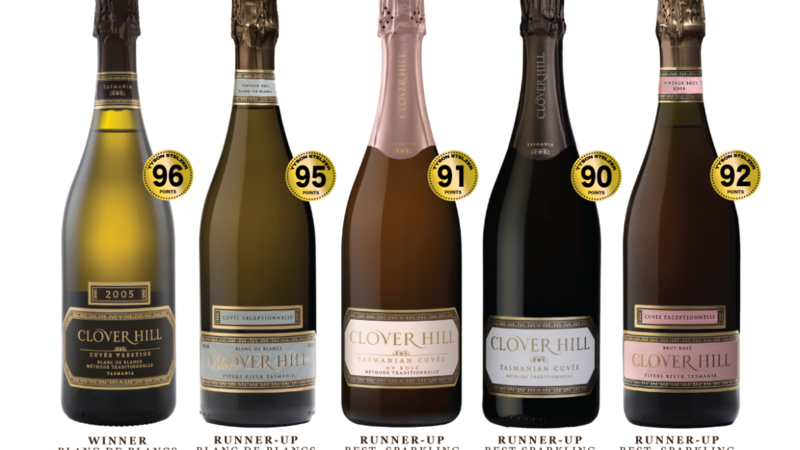 With the whole Clover portfolio awarded, scoring five wines over 90 points, this is a true testament to Clover Hill’s uncompromising quality, elegance, and commitment to excellence.